In the land that invented La Cucina Povera — literally, the poor man’s kitchen — it’s no surprise to witness an increase in home baking. Figures recently released by Coldiretti, the association of Italian farmers, are staggering. 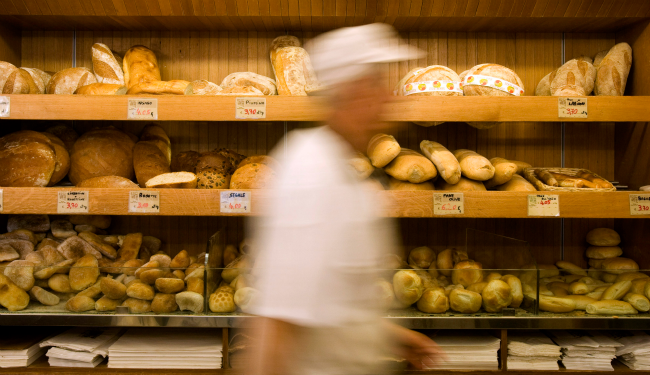 Italians are buying record amounts of flour, eggs, and butter – the highest since World War II. A third of Italians are using these ingredients to make more pizza, and 19 percent are baking more bread at home.